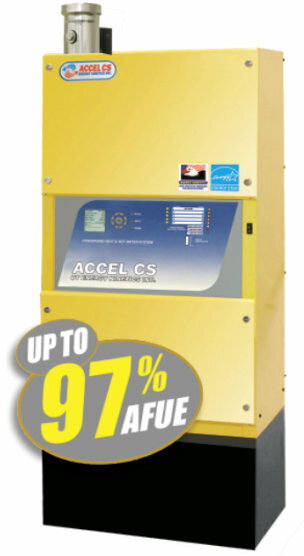 1 Cut up to 40% off fuel costs beyond boilers with the SAME AFUE! Gas or Oil? No Worries! 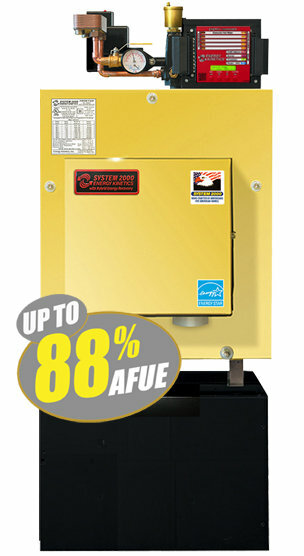 AFUE leaves consumers out in the cold... Energy Kinetics boilers cut fuel bills up to 40% more than all other boilers with similar AFUE ratings in the Department of Energy Report. We make the quietest boilers. 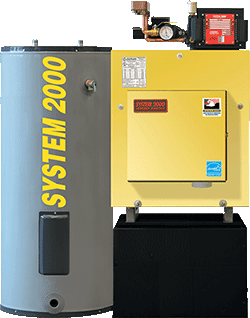 Over 30 Energy Kinetics boilers running simultaneously are quieter than other new oil boilers. 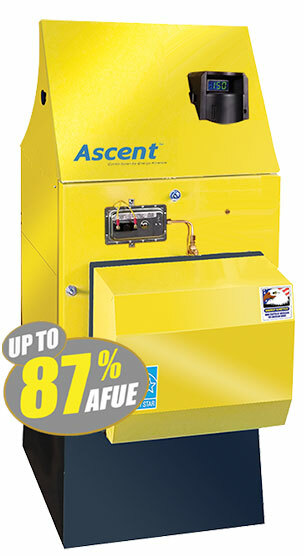 LIKE A WARM WATERFALL THAT NEVER ENDS... Super efficient heating PLUS high output hot water. MADE with PRIDE in USA. 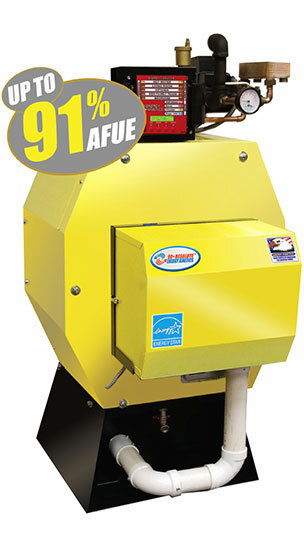 Our BOILERS outlast CAST IRON! American ingenuity... leading the world with energy efficiency, comfort, craftsmanship and quality. We're a family owned company with a proven track record of energy savings, reliability and straightforward service. Follow Jay L. on his quest to find the world's most efficient boiler for his home as he explores heating solutions from Pennsylvania to the far reaches of Alaska. Discover the facts as Jay brings them to light. We invite you to watch his journey, as his findings may surprise you. Find out how much more you can save! 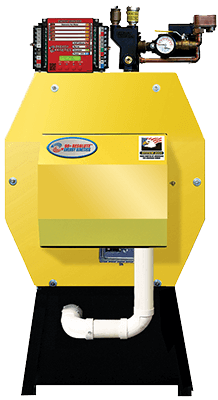 Energy Kinetics manufactures a variety of high efficiency Residential Gas Boilers and Oil Boilers, as well as Commercial Gas and Oil Boilers, for all your heating and hot water needs. 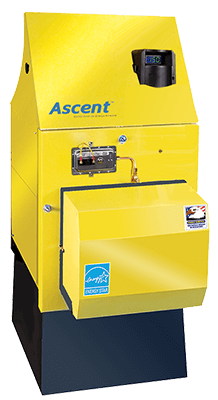 Heat your home or business with our high-efficiency boilers proven to last 30 years.